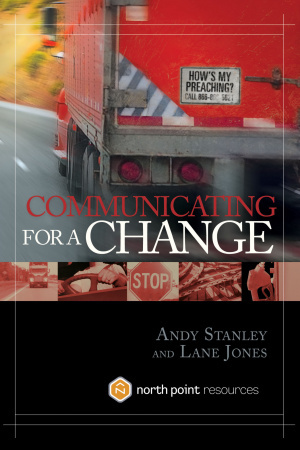 Speakers and preachers---follow this instructive parable to keep your message alive and your audience alert! By knowing your destination before you leave (identifying the major premise you want to communicate), using your turn signals (transition ahead! ), and employing five other practical points, you'll be on the road to success---and drive your message home! 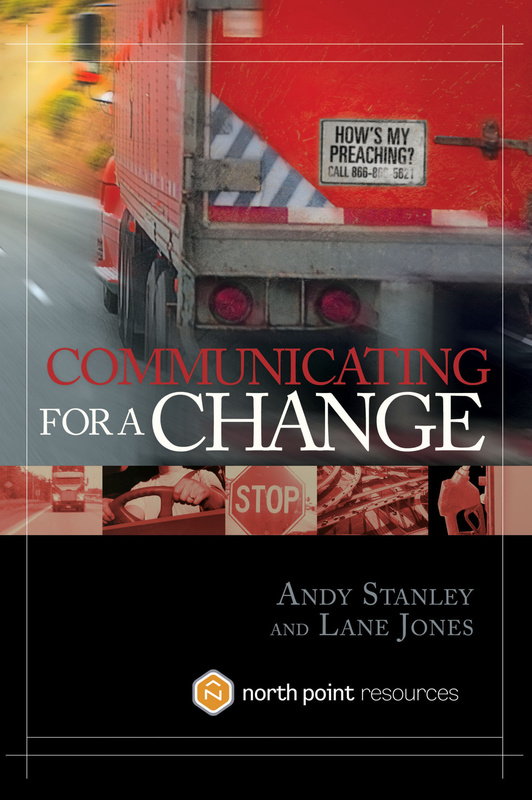 Communicating for a Change by Andy Stanley;Lane Jones was published by Waterbrook Multnomah in June 2006 and is our 8821st best seller. The ISBN for Communicating for a Change is 9781590525142. Be the first to review Communicating for a Change! Got a question? No problem! Just click here to ask us about Communicating for a Change.